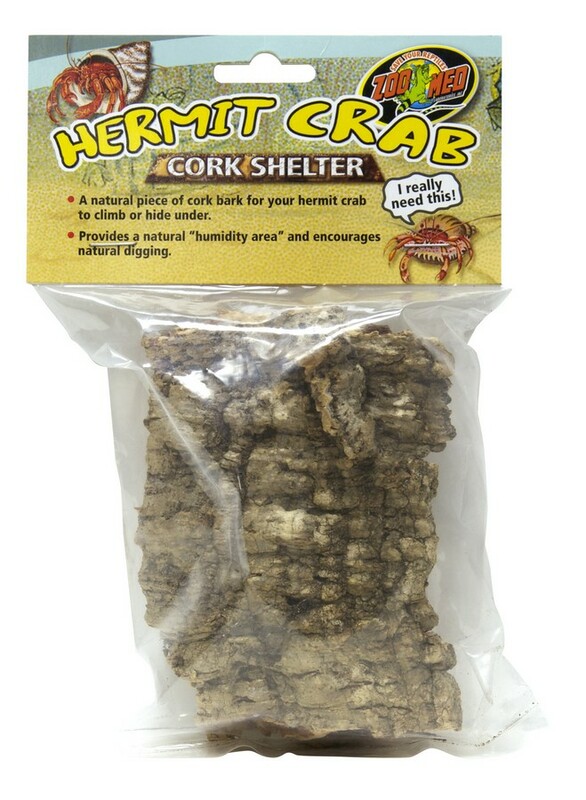 Hermit Crab Cork Shelter | Zoo Med Laboratories, Inc. The Hermit Crab Cork Shelter provides a natural hiding place for your Hermit Crab! Helps retain humidity underneath substrate and encourages natural digging behaviors.